Save with our Revolutionary Call Path Pricing! 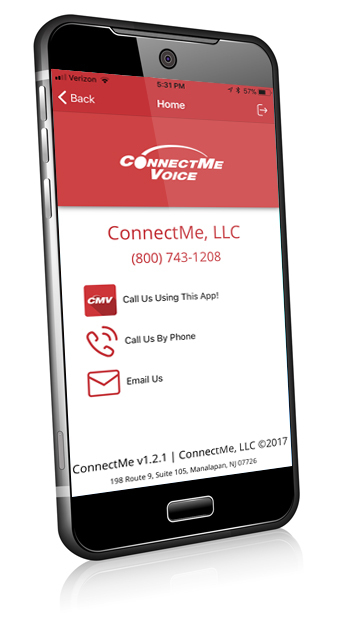 ConnectMessage is advanced voicemail with web and email message delivery and fax capabilities. 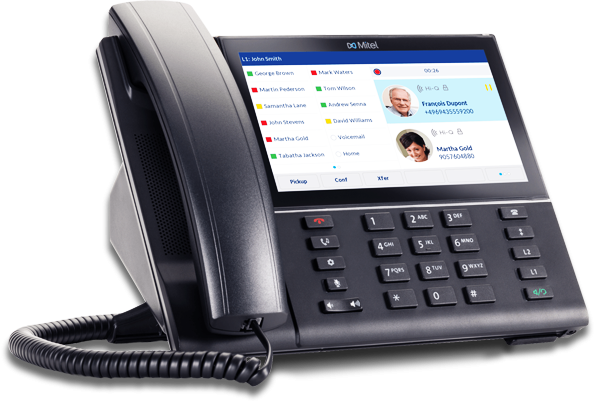 Partnering with ConnectMeVoice allows you to offer your clients the best in Hosted VoIP technology, cross marketing opportunities and increase client referrals. As an early pioneer in the VoIP and Unified Communications industry, ConnectMeVoice developed proprietary technology that has been road tested by countless users, and we continue to innovate today. Whether you are running a single restaurant, or a large chain your telephone communications is critical.